You requested articles having title word(s) of all written by Leary, William on all subjects in all journals in MLPI 1984 - present. 1. "Briggs & Morgan Partners with Ramsey County Mental Health Court." 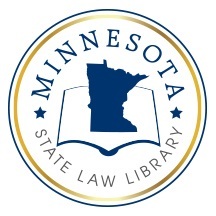 Search LawMoose Minnesota collections for "Leary, William"
Search LawMoose World Legal Resource Center for "Leary, William"